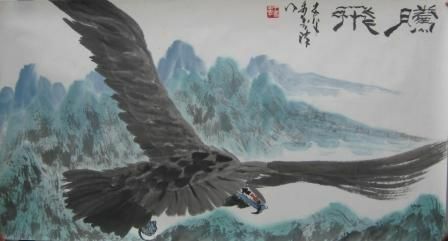 Wang Shuping, a well-known traditional Chinese painter and a first-class national artist (Professor), is good at freehand brushwork of landscape, portraits, flowers and birds. Born in Lingxian County, Shangdong Province in 1955, he was fascinated with fine arts in his childhood and started to learn painting earnestly at an early age. In 1975, he graduated from Tianjin Academy of Fine Arts as a favourite disciple of Prof. Sun Qifeng, a painter and calligrapher of great fame in the country, He is now working with Tianjin Artists Association and enjoys government special subsidies granted by the state Council. 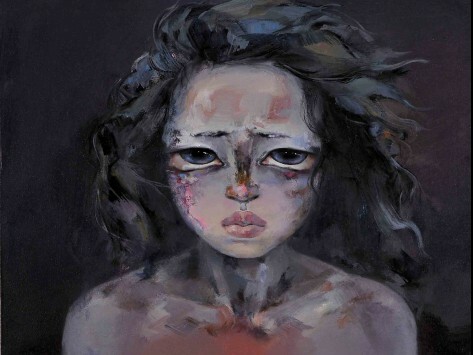 Over the past two decades, his colourful and original works won him many gold prizes and first awards in domestic and international exhibitions and traditional Chinese painting contests and have been collected and kept in museums and art galleries at hoe and abroad. He has been invited to create large-sized traditional Chinese paintings in Zhongnanhai, the State Council, the Great Hall of the People, the CPPCC Residence, Tian An Men Rostrum and many other important places all over the country. People's Daily, CCTV and quite a few major journals and TV stations at home and abroad interviews him, produced programs and published articles about his artistic achievements. Fresh and variable, energetic and full of new idea, his works have extensively absorbed the merits of other artists, showing a broad horizon and giving vivd expression to the features of life and the era, an embodiment of the painter's whole-hearted embrace of life and boundless love for nature. Wu Zuoren, a contemporary master of art, gave him guidance of many occasions and wrote for his studio the inscription 'Qulingshu', meaning a studio of interest of inspiration, to express his encouragement to and appreciation of Wang's natural and vivid style of painting. Wang has been invited as a representative of Chinese young artists to attend to attend the 13th World Youth Festival in Korea and conducted surveys for artistic purposes in Japan the United States. As a member of the Chinese Government Cultural delegation, he visited Spain and five Latin American countries, where he held painting exhibitions and gave lectures on art. He also visited France with the Information Office of the State Council to attend the Chinese Culture Week and hold a painting exhibition. 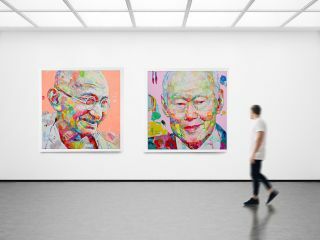 And in Germany he attended the opening ceremony of the Asia Pacific Week and held exhibitions and gave lectures on traditional Chinese paintings. When Chinese leaders go abroad for state as precious gifts. 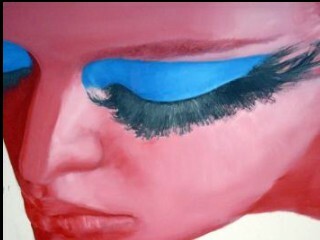 For many a time he has been invited to produce paintings for Chinese embassies in foreign countries. As a result, he has been honored as 'envoy of cultural diplomacy'. He has acted as judge for many domestic and international painting contests and served as artistic consultant for some dictionaries and celebrity. 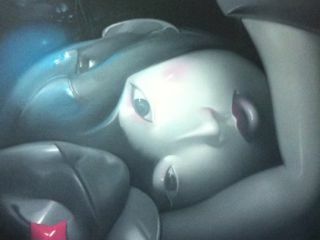 His publication include Selected Flower and Bird Painting of Wand Shuping and Selection of Wang Shuping's works. CCTV has invited him to give lectures on flower and bird paintings. His name has appeared in many Chinese and foreign dictionaries of painters and calligraphers of renown and his biography is included in many who's whos. 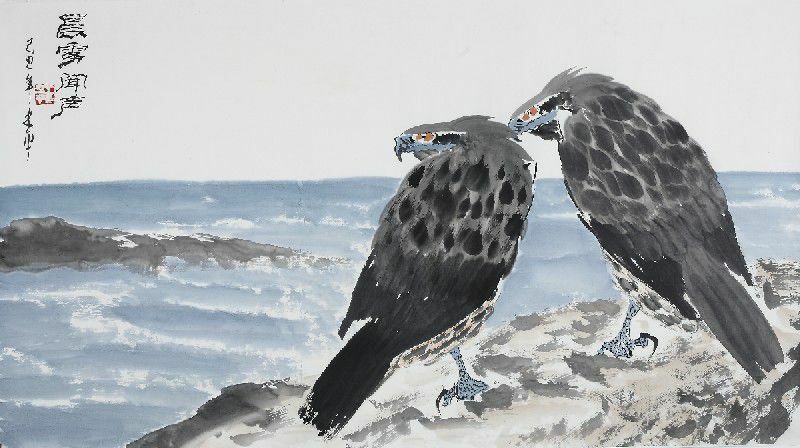 His eagle paintings are wekk known at home and abroad for their artistic originality and charm and have won him the honour of the 'Oriental King of Eagle'. The British Museum and many other first-class museums and art galleries in America, Germany, France, Japan and other parts of the world have collected and kept his works of eagles for permanent display. 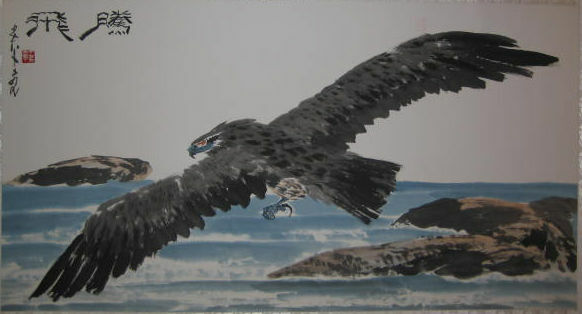 In recent yearsm he has won Gold Prize of World Peace and awards for Chinese Calligraphy and Painting Achievement, Oriental Art Career Achievement, International Cultural Exchanges and Chinese of the Hour in the World, and has been crowned with the titles of Contemporary Celebrity of China and World Celebrity in Painting and Calligraphy. 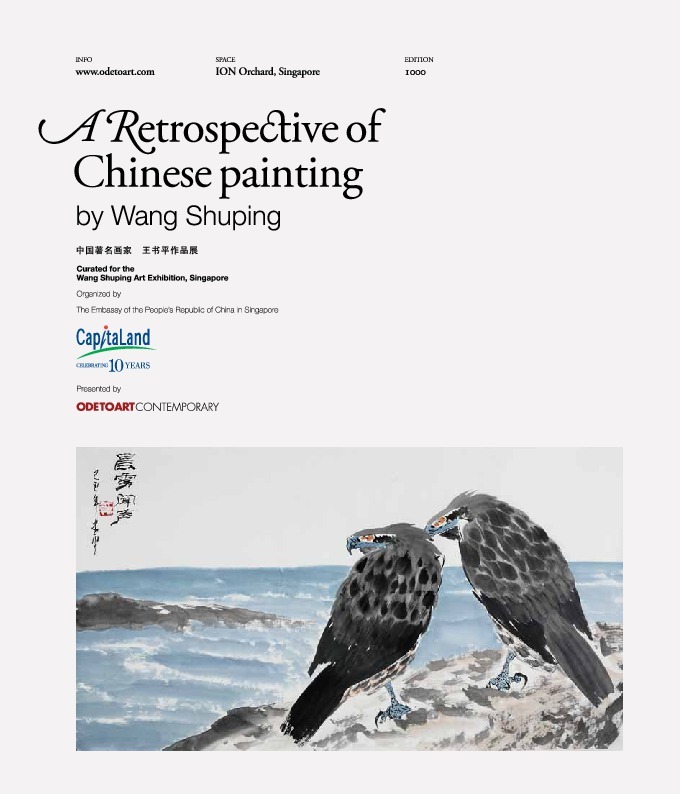 Wang Shuping Art Gallery has been opened in his home town and well-known overseas personages have established in Hong Kong, Guangzhou Wang Shuping Culture and Art Centre, Wang Shuping Art Gallery and Wang Suping Art Institute. Wang Shuping is a member of the CPPCC national committee, director of the Chinese Overseas Friendship Union, permanent member of the International Cultural and Art Association of the World, executive council member of the International Cultural Celebrity Association, vie chairman of the World Artists Association, Chairman of Tianjin Young Artists and Calligraphers Association and consultant or honorary dean of some domestic and foreign artistic bodies and art academies. 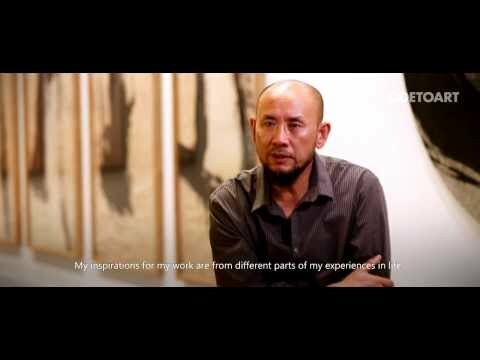 Mr Wang Shuping, an internationally acclaimed and illustrious painter in China, has committed 35 years to artistic creation and is reputed as an "envoy of cultural diplomacy".